Meet PokolaH7 City by Liebeskind Berlin. 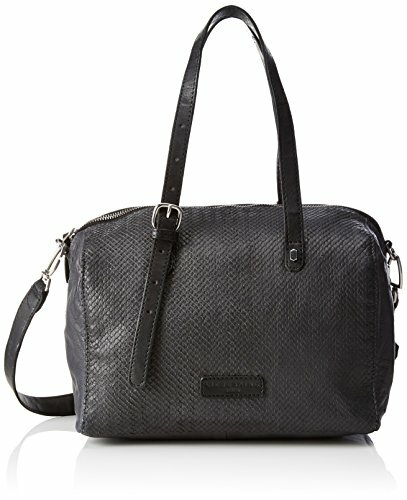 A cool, rounded satchel is upgraded with tumbled leather and snakeskin lasercut detailing. Attach the crossbody strap for a hands-free look. Pokolah7 is perfect to take you from the office to night with her unique detailing and quality construction.